Maharashtra is a region of India, that is well-known for its scenic beauty and tourist offerings. Amongst the many tourist locations, one of the most prominent locations and a traveller’s favourite has been Lonavala. Located at a perfect distance from Mumbai and Pune, Lonavala is the vacation destination most preferred especially when planning long weekend getaways. Set amidst the green valleys of the Western Ghats, Lonavala is a natural retreat for people, away from the hustle-bustle of the everyday city life. People from different parts of Maharashtra, find Lonavala one of the most relaxing and adventurous hill station, and the best way to indulge in fun and quality time with family and friends. Lonavala is a part of the Sahyadri hills and hence offer spectacular views of nature. Surrounded by green forests, flowing waters and scenic beauty, Lonavala has a very romantic yet adventurous feel in its very spirit. 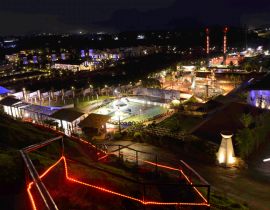 With natural beauty on its side, Lonavala is also being developed very well to aid tourism with umpteen activities being encouraged in and around the area to make life at Lonavala more fun and adventurous for its visitors. 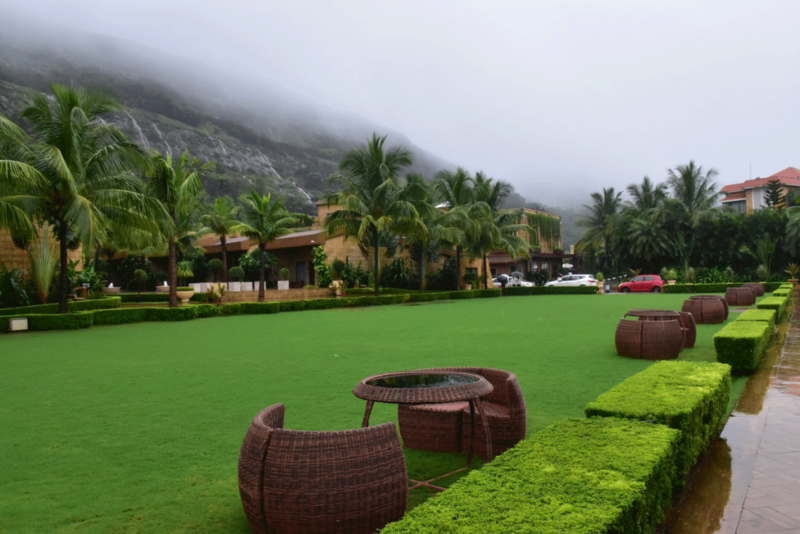 The weather at Lonavala makes it ideal for tourists to relax and enjoy and is particularly a delight during the Monsoons and the winter season. 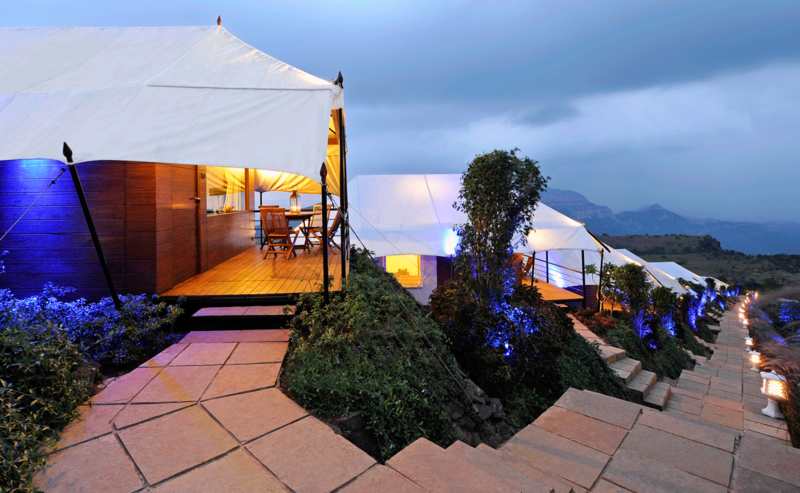 Lonavala is a delightful vacation getaway catering to various age groups of people. Earlier, Lonavala was believed to be a getaway for families and honeymooners; however, today there are more diverse groups that see Lonavala as a lucrative vacation opportunity. Adventure lovers, photography enthusiasts, school picnic goers and corporates are now seeing Lonavala as the perfect getaway to meet their vacation goals. 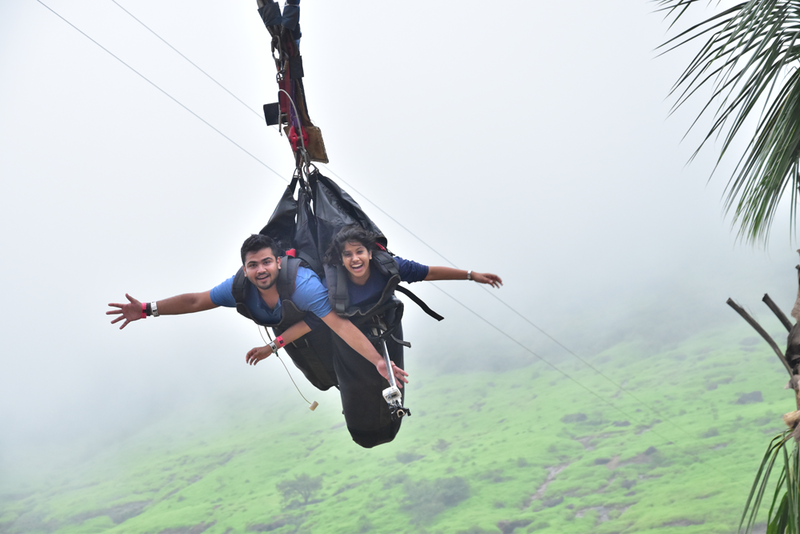 If you are still unaware about the hidden adventures at Lonavala, let us give you a sneak peek into the holistic vacation that awaits you at Lonavala. If you are a nature lover and find yourself happiest amongst lush greenery and the tall mountains, then Lonavala is the place for you. Lonavala is particularly famous for its scenic points each of which has their own importance for every tourist. 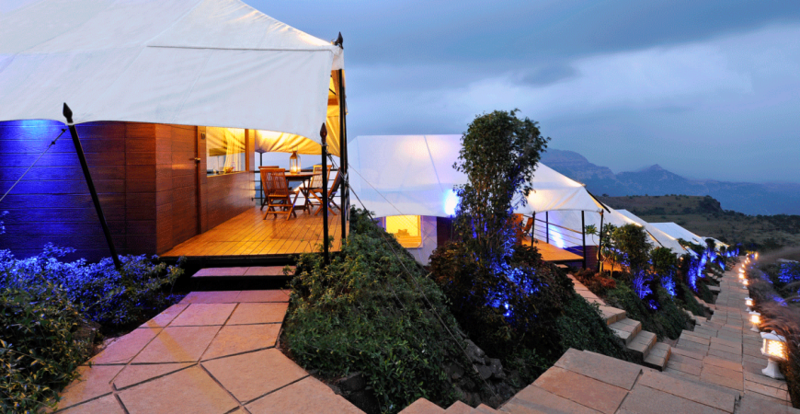 The Tiger point at Lonavala, offers a spectacular sunrise and sunset view to the visitors. 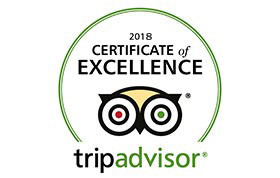 It is a must visit place for every traveller visiting Lonavala since the beautiful and picturesque views of sun rising and setting from this point is unappalled. Other scenic beauties at Lonavala include Bushy Dam, Lion’s Point, Pavana Lake, Kune Waterfalls, Bhaja Caves, Rajmachi and so on. 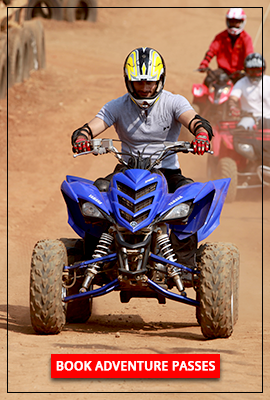 Lonavala has recently emerged as one of the favourite destination for adventure holidays. 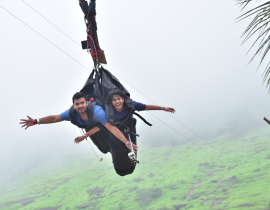 The destination was once popular as a trekking location, but today with facilities like Della Adventure, Lonavala has a whole new range of adventure activities for the tourists to explore. 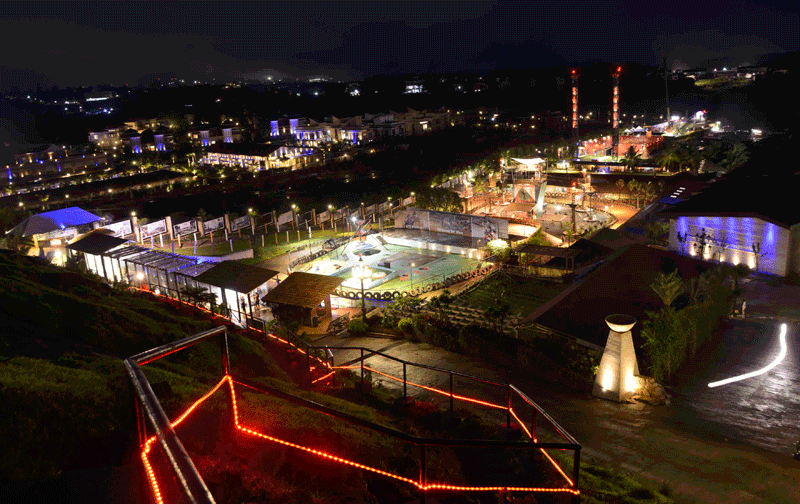 Della Adventure Park is a sporting facility that is a complete entertainment package for the entire family. 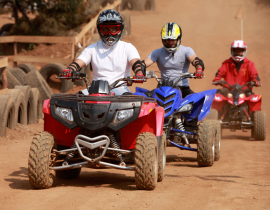 Della Adventure with its largest setup of adventure sports in Lonavala is a must visit especially if you are looking for some adrenaline rush at your vacation. 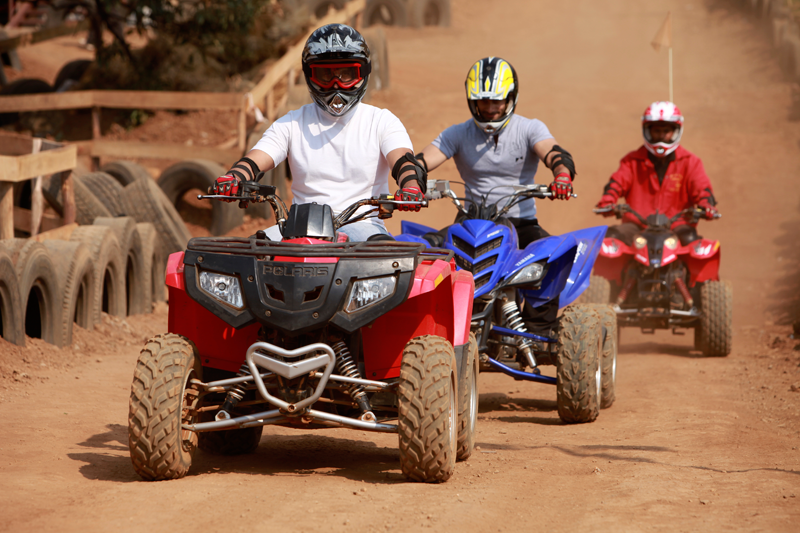 With adventure activities like ATV rides, Aqua zorb, Swoop Swing, Paintball, Flying Fox, Rocket Ejector, Archery, Shooting Range and much more, Della Adventure ensures you and your family have no dull moments when in Lonavala. For a number of travellers, shopping is the ultimate vacation goal. If you are one of them, then we are sure Lonavala with its lively local and night markets will certainly uplift your moods. Lonavala being a small hill station supports local produce greatly. Get ready to taste and shop for various forms of chikkis, jams, squashes and more from the local shops to take back home with you. The Lonavala bazaar is a street market which has a plethora of tiny shops selling attractive trinkets and take away items that are hard to miss for any shopper. If you are unsure of where to find the best quality chikkis and fudge, you could head straight to Della Adventures, which has its own store of mouth-watering eatables for you to take back with you from Lonavala. What is a vacation spot without some good food? 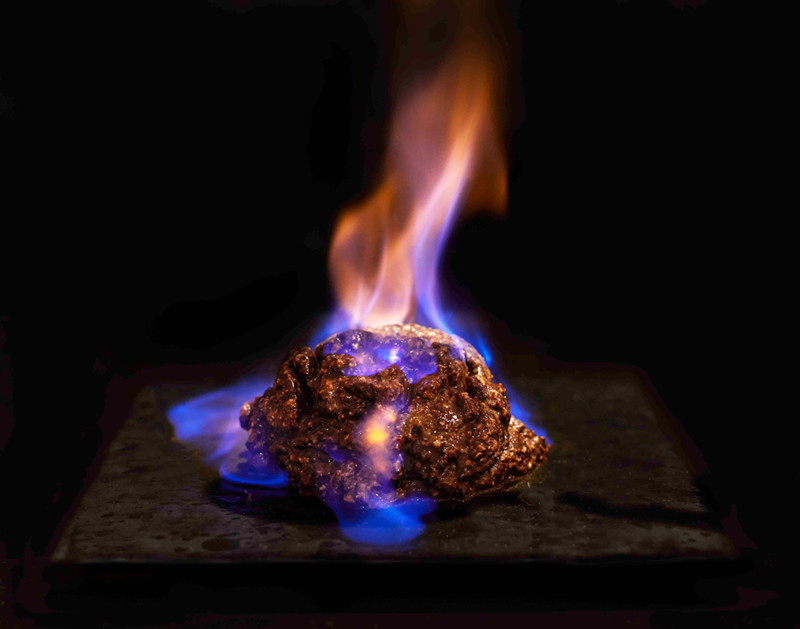 Lonavala has just the right weather for you to enjoy some delicious and mouth- watering snacks throughout your trip. Every spot in Lonavala has some irresistible snack options like roasted corn on the cob, Maharashtra’s famous vada-pav, Hot Maggi cooked in various local flavours and a lot of flavours from Maharashtrian cuisine. If you are a foodie, you cannot miss out the local stores selling homemade chocolates, fudges, jams and groundnut chikkis that are absolute delectable. 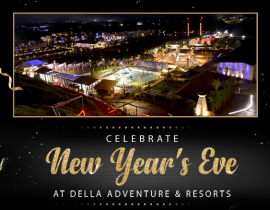 For those who are craving some fine dine at Lonavala, Della Adventure Park has got some excellent food options for you to try. 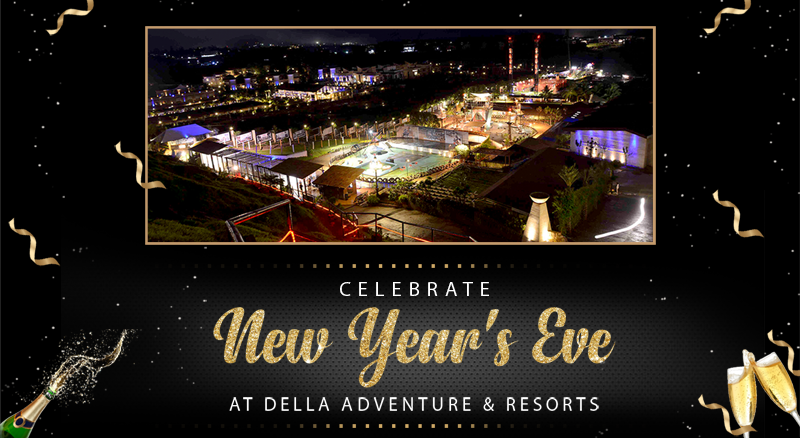 With various food options at their spacious and refined restaurant setups like cafes, a Parsi dhaba, Sports Bar, pool bar and lounge and much more, a traveller at Lonavala can never run out of food options with Della Adventure Park. Lonavala, is not just a hill station but way beyond that. 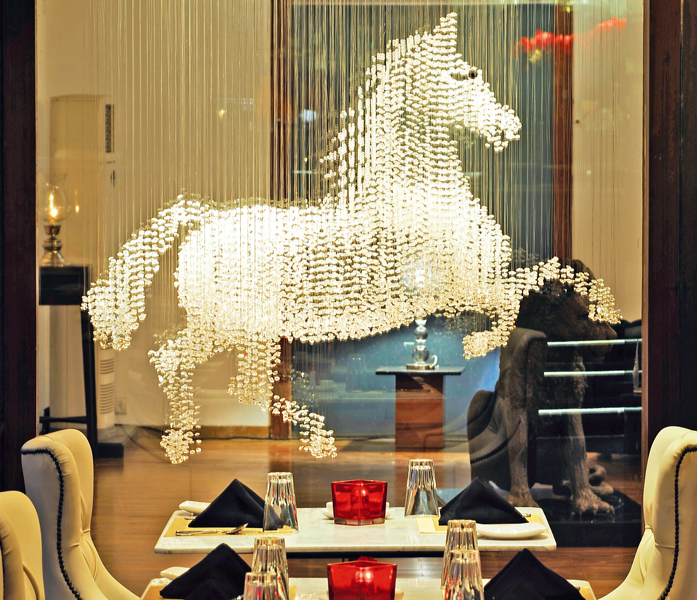 It is a destination that will appeal to every age group, every traveller’s heart. The mix of offerings at Lonavala, make it the perfect place to be whether it is with family, friends or your life partner. Get ready to capture some of the most beautiful moments of your life right here in the lap of nature, at Lonavala.